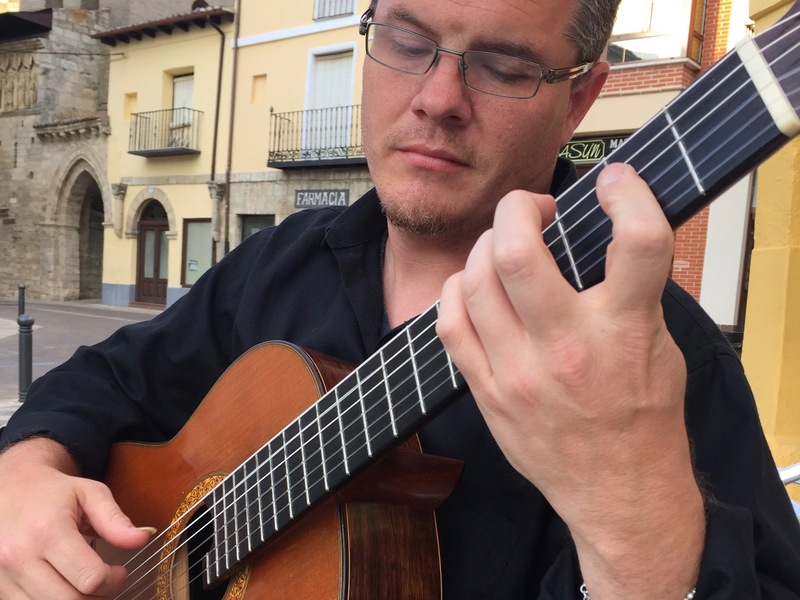 Jule Collins Smith Museum of Fine Art presents A Little Lunch Music with The Auburn Indian Music Ensemble on Thursday, Oct. 18 at from Noon to 1 p.m. in the Grand Gallery. The program will feature Indian classical, semi-classical, and folk music using traditional and modern instruments. The free concert is supported in party by a gift by friends of the series. The café menu is available online. 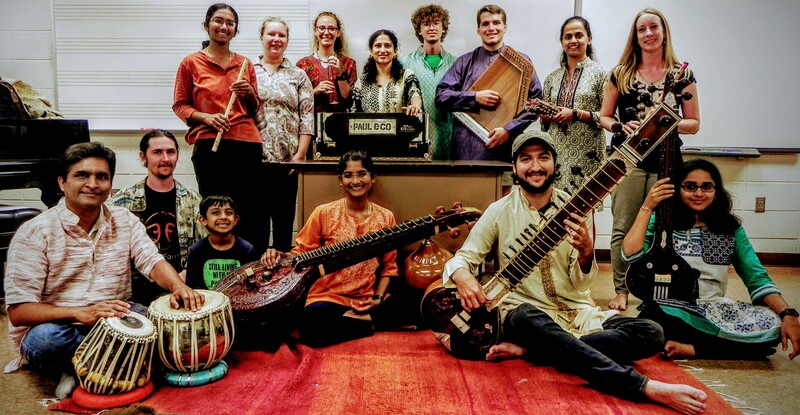 The AUBURN INDIAN MUSIC ENSEMBLE led by Chaitra Gururaja comprises Auburn University students, faculty, and community members in a semester-long class where they learn fundamentals of Indian classical and semi-classical music. The students in the group come from varied musical, educational and cultural backgrounds, bringing a rich diversity of experiences with them. This music is based on the system of ragas (melodies) and talas (rhythms). Indian music is both elaborate and expressive with emphasis on improvisation. The vocal performances of the group feature a variety of traditional instruments such as harmonium (organ), tabla (drums) and tanpura (drone). Bansuri (bamboo flute), sitar (six-stringed lute) and veena (South Indian lute) are instruments that are sometimes featured in the group’s compositions. 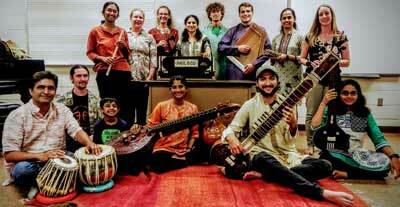 Members of the fall 2018 class are Miles Horne on Sitar; Samuel Price and Ameya Kolarkar on percussion; Chelsea Cowan and Lakshmi Krishnaprasad on flute; Rasika Ramesh on Veena; Gauri Desai performing Kathak dance; and Edward Denton, William Skinner, Natalie Wire, Pavani Ankireddy, Savannah Blow, and Elizabeth Pittman on vocals. Sitting Left to Right: Ameya kolarkar, Sam Price, iishir Kolarkar, Rasika Ramesh, Miles Horne, Pavani Ankireddy Standing left to Right: Lakshmi Krishnaprasad, Savannah Blow, Natalie Wire, Chaitra Gururaja, Edward Denton, William Skinner, Gauri Desai, Chelsea Cowan. 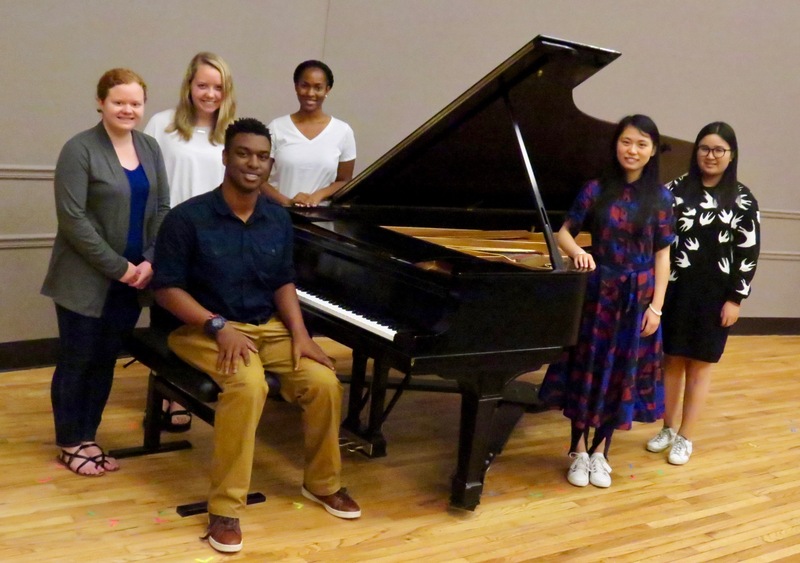 Trained in classical and semi-classical traditions of South India, CHAITRA GURURAJA has been the director of the Auburn Indian Music Ensemble since fall 2018. She has been an empaneled artist for South Indian music on All India Radio in Bengaluru and an artist affiliate and director of the South Indian Music Ensemble at Emory University in Atlanta. 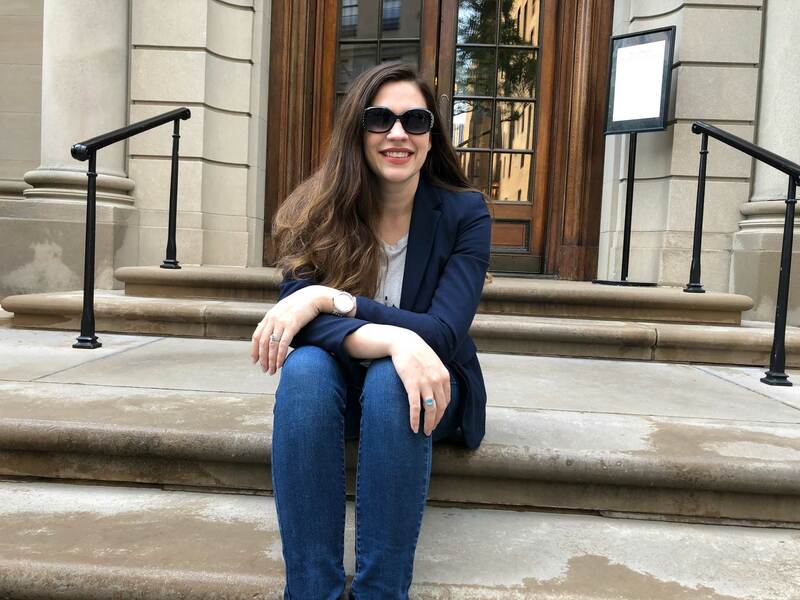 Through her cultural entrepreneurial initiative, Sunada Acadamy of Music and Yoga, she is striving to bring the music of the East to the West to further cross-cultural understanding. 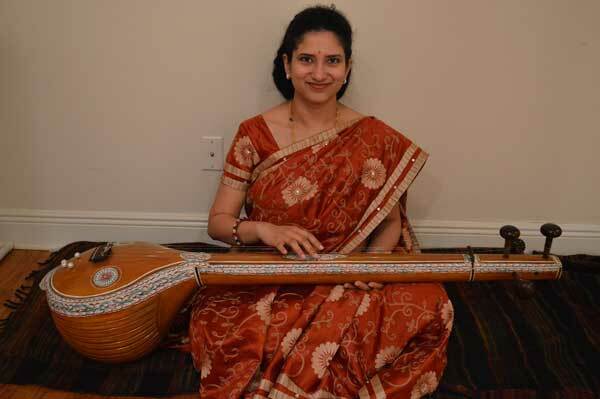 Since 2008, she has been training students in America in South Indian classical music, or Carnatic music, since 2008, and has students learning online from different parts of the country. 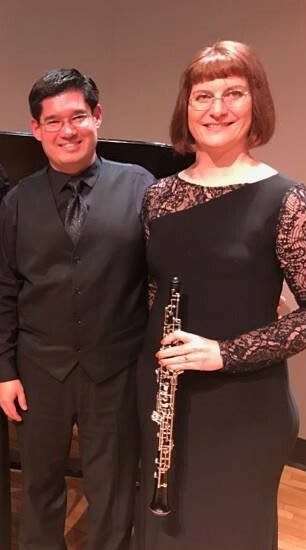 On Thursday, September 6, from noon to 1:00 p.m., JCSM presents soprano Jacquie Cruz with pianist Gary Klarenbeek for A Little Lunch Music. 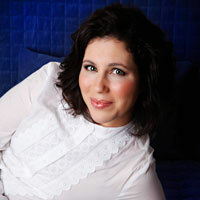 An inspirational singer and formally trained soprano, Ms. Cruz will perform works by Johann Sebastian Bach and Ludwig van Beethoven as well as a collection of well-known Broadway tunes, hymns, and patriotic songs. A gift from Friends of the Series has helped to make this performance possible. The café menu is available online. 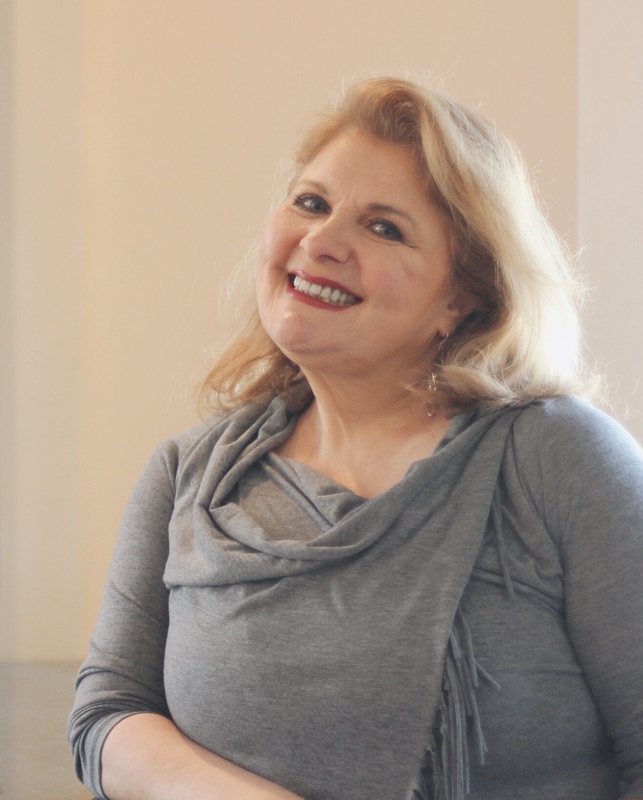 There has never been a time when music wasn’t part of the life of soprano Jacquie Cruz. Born into a musical family in which her dad is a music minister, singing was as natural as breathing. 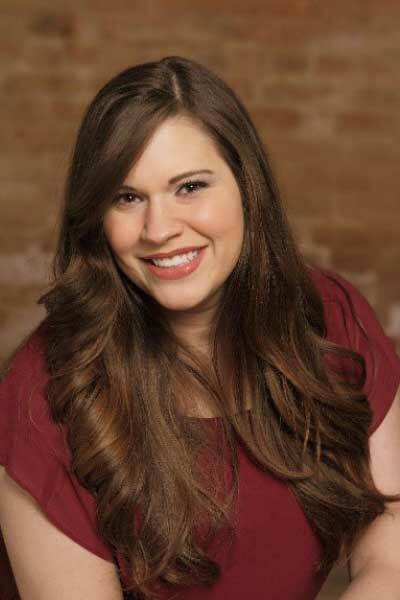 As a child, she discovered her passion for vocal music following her family’s move to Auburn, Alabama in 2001. 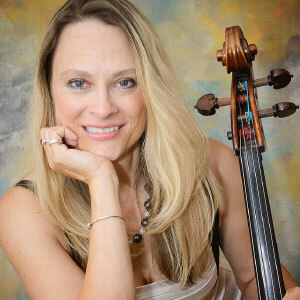 She has performed with her father in churches throughout Alabama, Iowa, Florida, Georgia, Tennessee, and Texas. 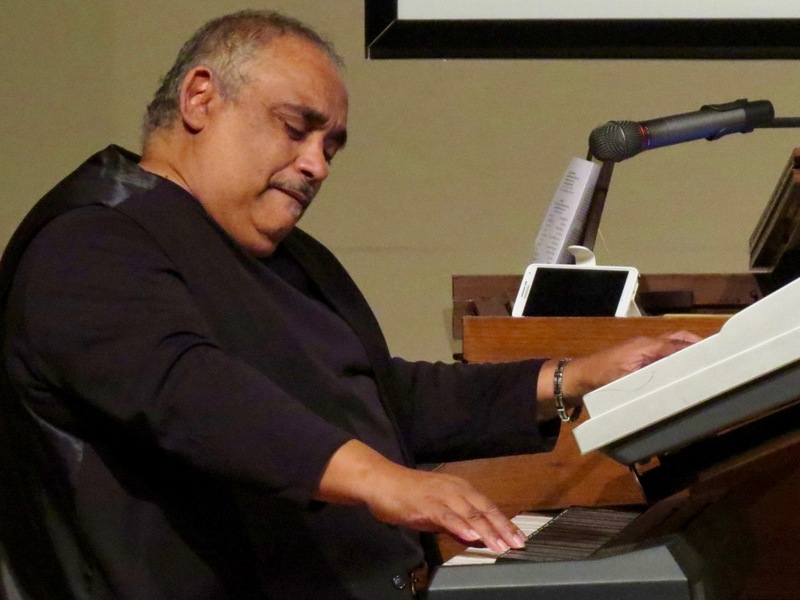 Derric Johnson, award-wining composer, arranger, writer, educator and minister of music, discovered Jacquie’s vocal abilities during a trip to Auburn in 2017. 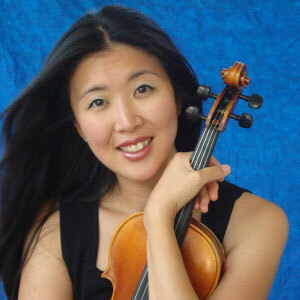 Jacquie sung for him and his wife Debbie Johnson, who has sung for four United States presidents and in over thirty-five thousand performances with the Voices of Liberty at Epcot Center. This meeting led to a collaboration which resulted in the production of Jacquie’s first professional album. Jacquie feels equally at home delivering a Gospel standard or offering a power ballad. She hopes to convey a message that is transparent and at the same time powerfully poignant, presenting faith and courage to all who hear. These ideals led to the title of “HopeFull” for her first professional recording project. Jacquie is a perennial favorite in the Auburn-Opelika area, whether performing the “National Anthem” for thousands of fans at Auburn University sporting events or in concerts throughout the southeast. A graduate of Auburn High School, she went on to earn her Bachelor’s Degree in Vocal Performance and Communications from Columbus State University’s Schwob School of Music in Columbus, Georgia. Jacquie and her husband, Melvin, (Wally) were married in 2008 and have a two young sons, Wally J and Jackson, and a daughter, Lacey Jane, who is one year old. 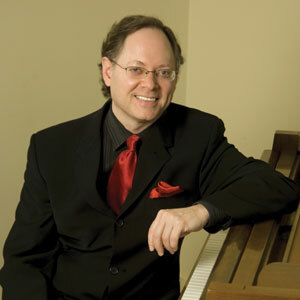 Gary graduated with a Bachelor of Arts degree with a triple major in Church Music and Organ and Voice performance from Westmar College in LeMars, Iowa. Following college, Gary and his bride, Julie, his childhood sweetheart, moved to St. Louis for his first church appointment. 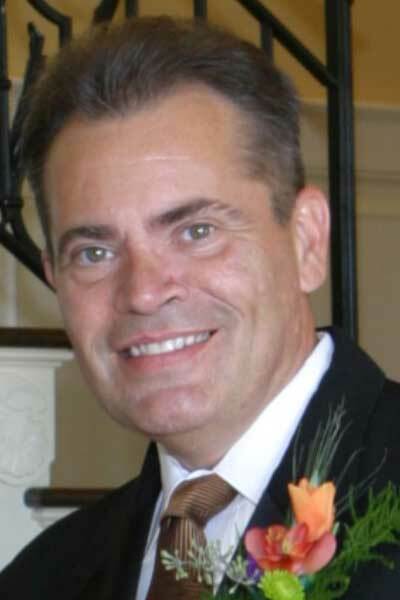 Gary has since served churches in Houston, Texas; Naples, Florida and currently serves as Director of Music Ministries at Auburn United Methodist Church in Auburn, Alabama. 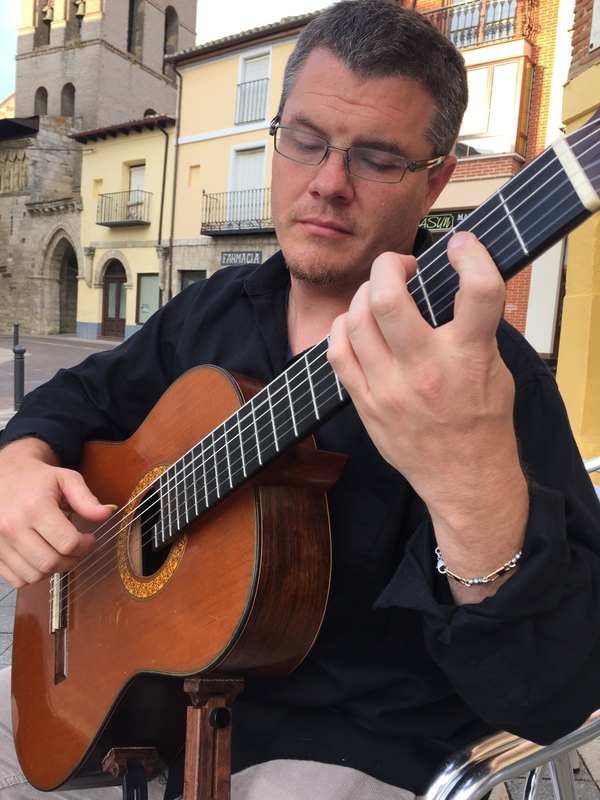 Besides his musical passions, Gary enjoys travel, spending time at the beach, reading, shopping (especially for ties and antiques), cooking for family and entertaining guests, and gardening. Most of all, he cherishes quality family time at home. The Klarenbeeks are parents to Jacquie Cruz. They have a second daughter, Ashlee. She is a graduate of Auburn University and now works and resides in Athens, Georgia with her husband Terrell and son Cooper. 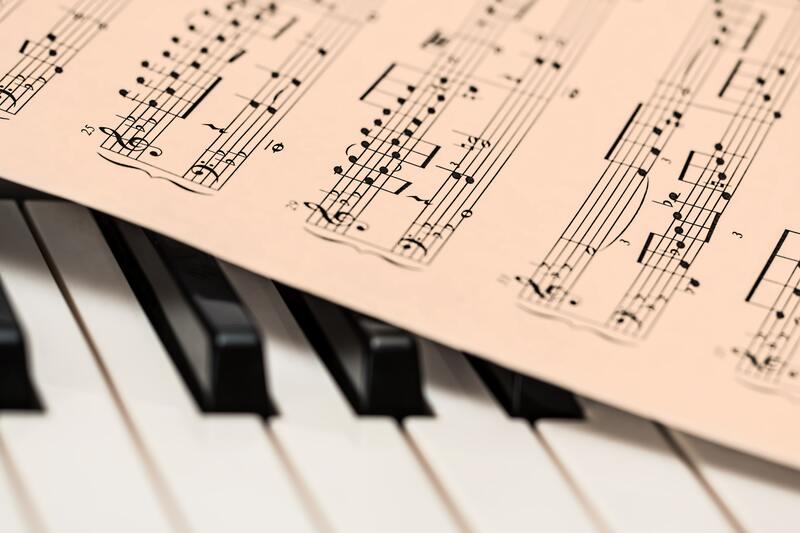 On Thursday, August 30, from noon to 1:00 p.m. in the Grand Gallery, Jule Collins Smith Museum of Fine Art presents a free concert by pianist Mary Slaton. 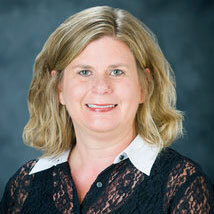 Though specializing in over six decades of popular music, for this concert Ms. Slaton will spotlight the 1970s. 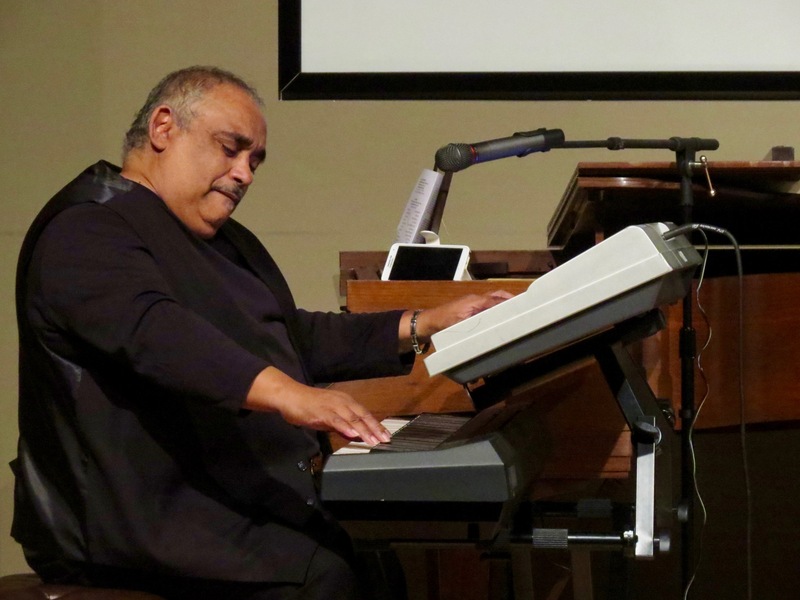 Her program, “It’s All Coming Back to Me,” will feature music made famous by artists such as Neil Diamond, Bette Midler, Roberta Flack, The Eagles, Simon and Garfunkel, Lionel Ritchie, Elton John, Billy Joel, Chicago, The Beatles, Jimmy Buffett, and more. 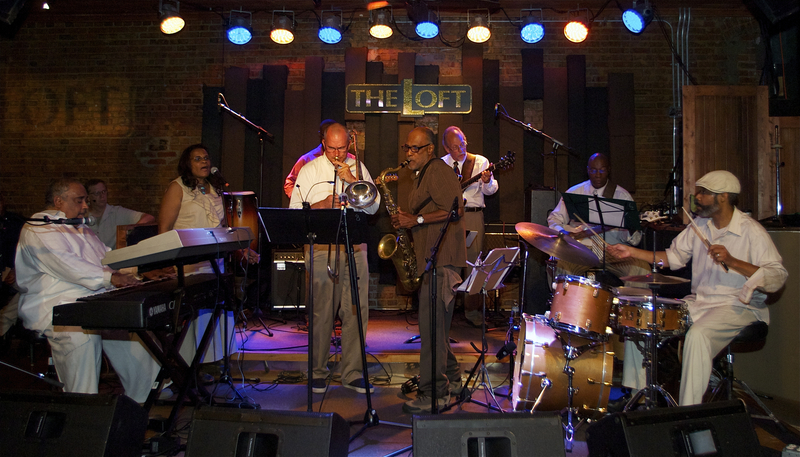 The performance is made possible in part by a gift from Stanley Sistrunk and a gift from Friends of the Series.” The café menu is available online. 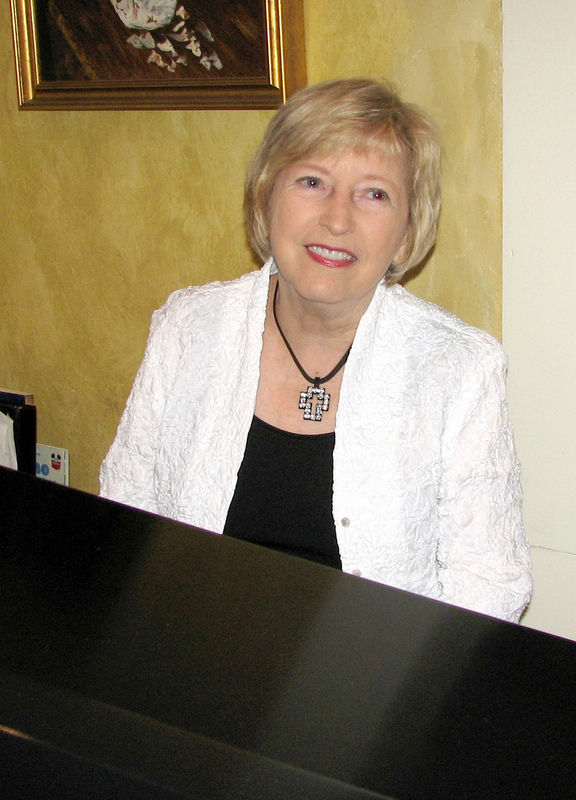 Over the years, MARY SLATON has entertained thousands with her distinctive piano arrangements, and is known throughout the southeast as one of the region’s premier soloists. 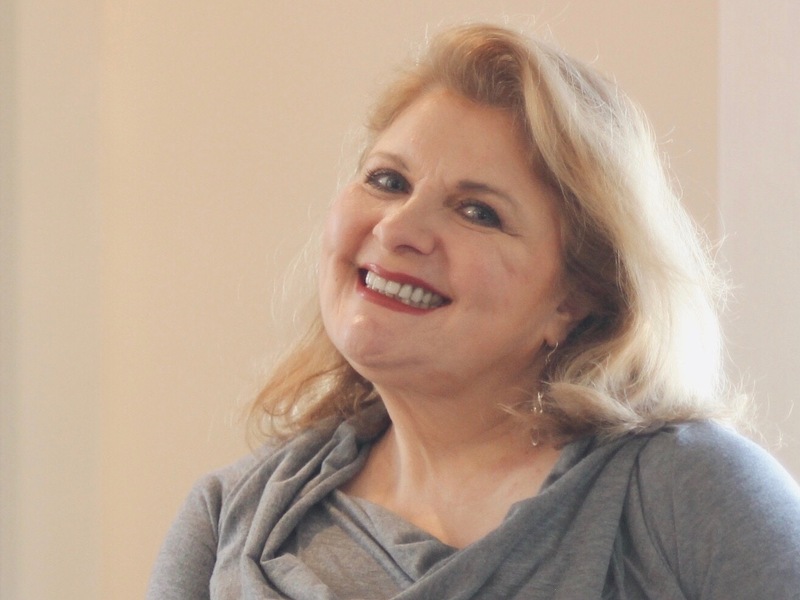 She knows popular music from the 1930s to present day, and specializes in the 1940s, 50s, 60s, and 70s including songs from classic movies, radio, and the canon of great American standards. While earning her Master’s degree at Memphis State University, Mary was a regular soloist at the Hilton and the Hyatt Regency. After Memphis, she lived in the Atlanta area where she played the Omni Hotel, the Hilton, the Atlanta Country Club, the Marietta Country Club, the Atlanta Athletic Club, and the 1848 Restaurant. 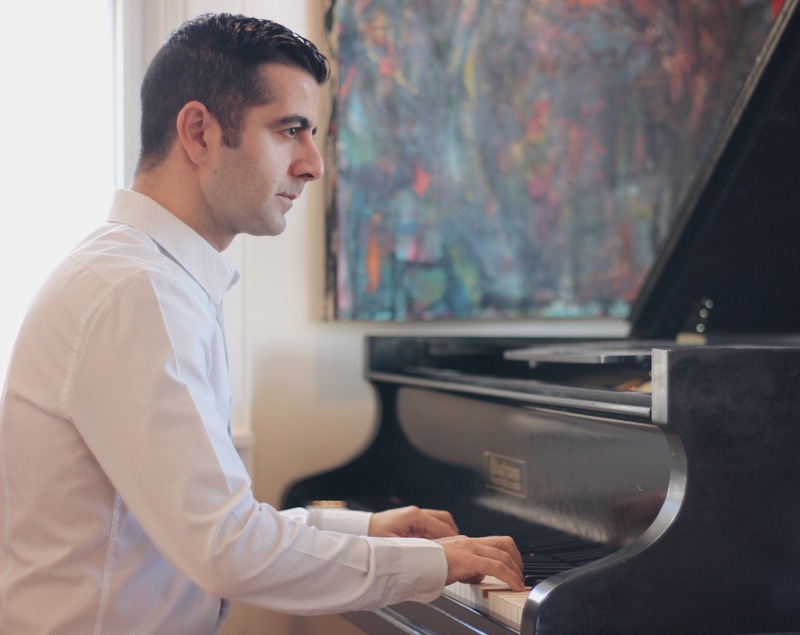 Through her solo piano career, she boasts to have met many famous and colorful characters. Mary grew up with her six brothers and one sister in Lee County, Alabama, in the Beauregard community on the Lazenby family farm. 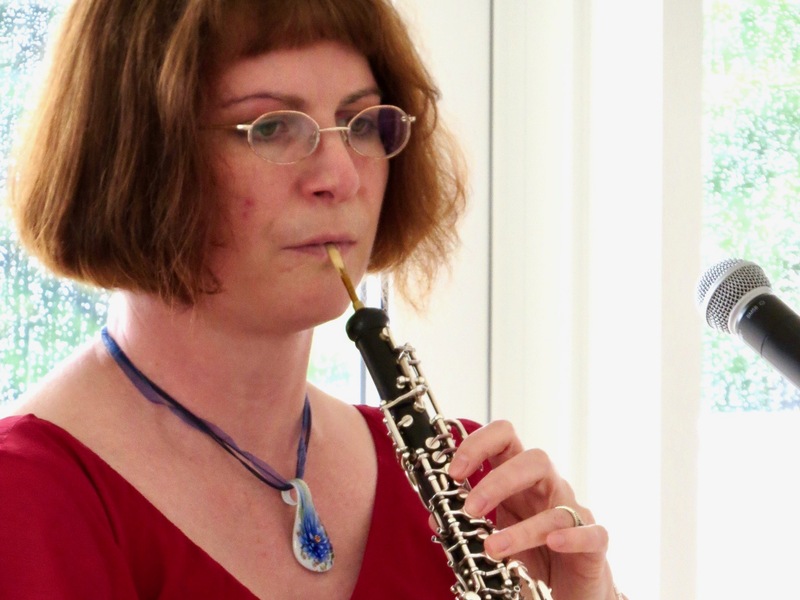 Her brother remembered her playing by ear at six years old. 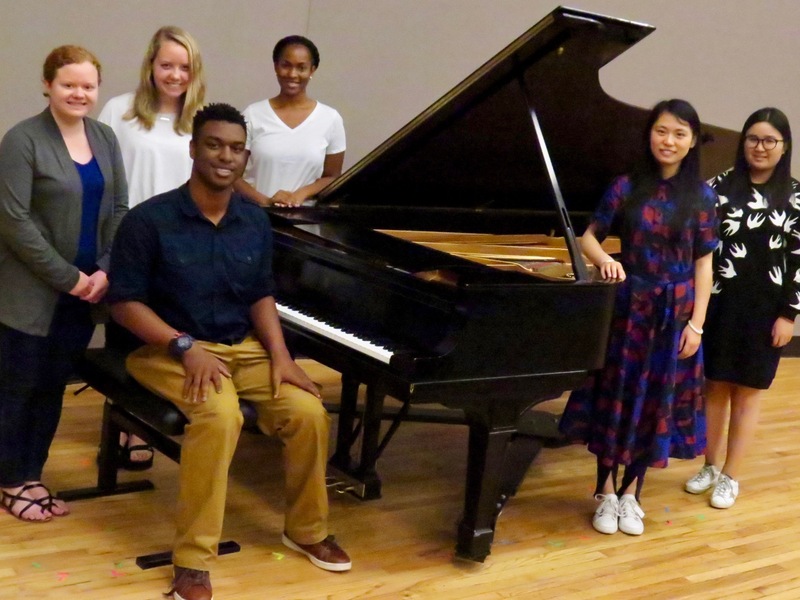 After earning her Bachelor’s degree at the University of Montevallo, Mary taught choir and piano at Beauregard School, and started bands at Beauregard and at Macon Academy in Tuskegee. Having returned to Lee County, now in the Auburn-Opelika area, she has been featured at venues such as the Jule Collins Smith Museum of Fine Art, the Terra Cotta, the Saugahatchee Country Club, and the Marriott Hotel and Conference Center at Grand National. She enjoys entering her private students in district and state competitions, and has taught at Southern Union Community College. 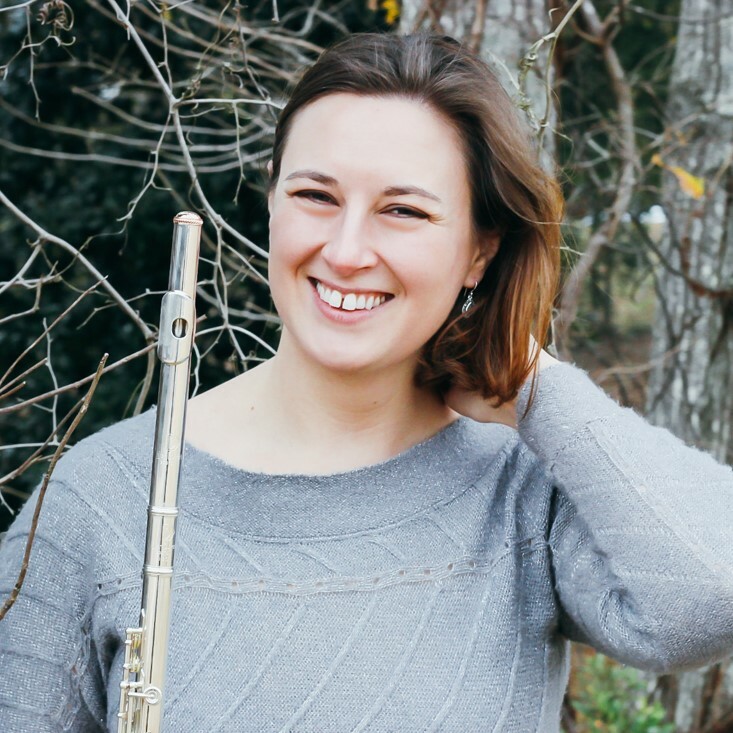 She leads the Mary Slaton Trio, and founded the East Alabama Community Band in which she serves as coordinator and French horn player. Mary has one son, an architect in Birmingham. She loves spending time with her two grandchildren and growing flowers in her yard whenever possible.